Luís António Ferreira Martins Dias Carlos (born in Coimbra, Portugal, in 1964, researcher ID: B-2869-2009 and ORCID: 0000-0003-4747-6535) got his Ph.D. in physics from the University of Évora in 1995 working on photoluminescence of polymer electrolytes incorporating lanthanide salts. 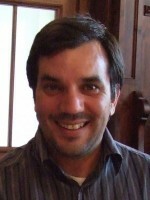 In 1996 he joined the Department of Physics at the University of Aveiro as Professor Auxiliar. Currently, he is Full Professor. Since 2009 he has been the vice-director of the Centre for Research in Ceramics and Composite Materials (CICECO) at Aveiro, Portugal. 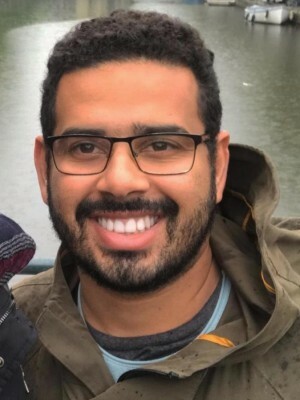 He is member of the Lisbon Academy of Sciences (Physics section) since 2011, of the Brazilian Academy of Sciences (Chemistry section) since 2016, and was visiting professor of S. Paulo State University (UNESP), Araraquara, S.P. 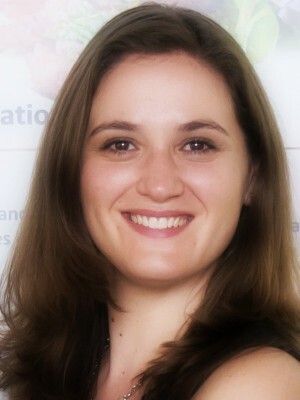 Brazil (1999, 2012 and 2013), and of University of Montpellier 2, France (2008). 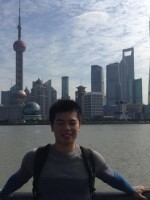 In 2016 received the Najing Tech Visiting Professorship, Nanjing Tech University, P.R. China and in 2004 the Prize for Scientific Excellence of the Portuguese Science Foundation (FCT). 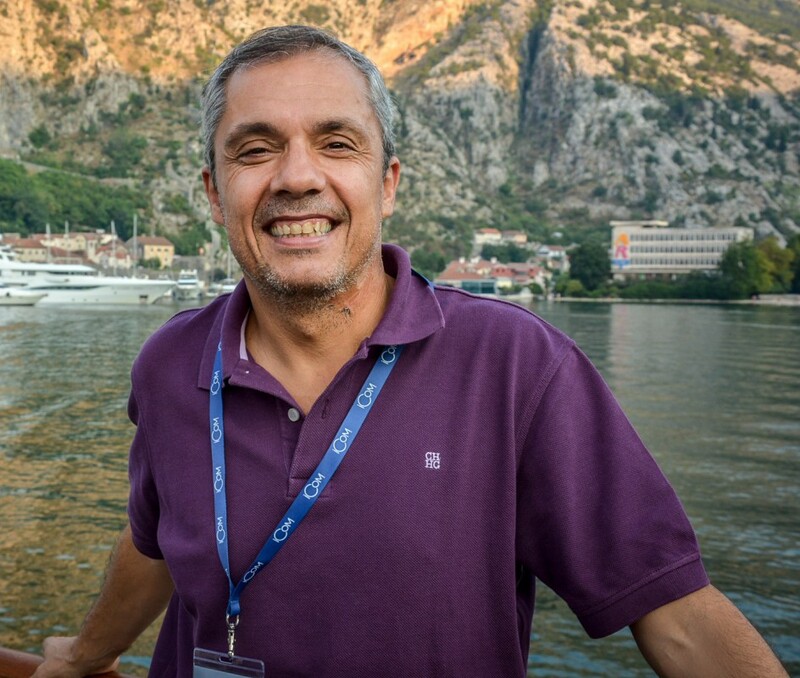 Luís Carlos has supervised 22 post-doctoral associates, 24 PhD (7 in cotutelle with Brazil, 5 with France and 2 with Spain), 12 M.Sc. and 8 undergraduate students; 6 post-doctoral associates, and 4 Ph.D. students on going. 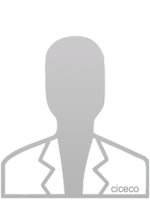 He is co-author of 4 (2 international) patents, 424 peer-review articles and 12 articles in books with ca. 15000 citations (h‐index 62, Web of Science). 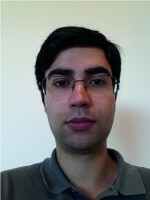 He appears in the ranking of the ISI Essential Science Indicators of the Web of Knowledge (last ten years) in MATERIALS SCIENCE and CHEMISTRY with 8 “Highly Cited Papers”. 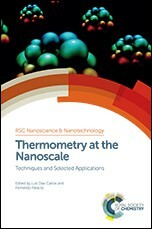 He is co-guest editor of 1 book, Thermometry at the Nanoscale - Techniques and Selected Applications, RSC Nanoscience & Nanotechnology No. 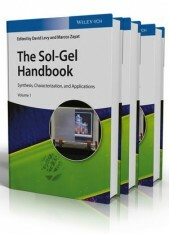 38, The Royal Society of Chemistry, Cambridge, 2016 (ISSN: 1757-7136) and 3 special journal issues, Journal of Sol-Gel Science and Technology (2010) and Journal of Luminescence (2016 and 2017), and has invited speaker in ca. 80 plenary, keynote and invited lectures at conferences (48 seminars in a total over 600 communications). 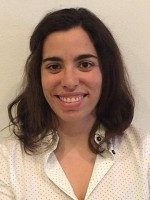 L. D. Carlos is the principal researcher of 2 European project (one FET-OPEN) and 15 projects financed by the Portuguese science foundation (Fundação para a Ciência e aTecnologia, FCT) and other national sources. 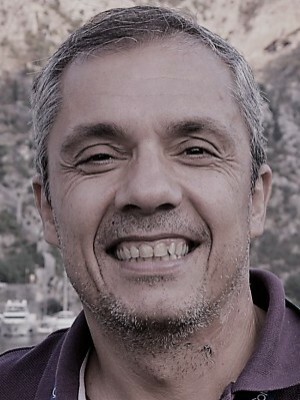 He was on the evaluation board for Materials Science Projects of the Portuguese Science Foundation since 2005 and has been regular reviewer of projects for international research agencies from Spain (Ramón y Cajal e Juan de la Cierva programs, Materials Science, 2009, La Caixa Foundation, 2017 and 2018), France (ANR, 2009-2018), Austria (Austrian Science Fund, 2004), Brazil (CNPq, 2008, 2015), People's Republic of China (City University of Hong Kong, 2008, and State Natural Science Award, 2010), Japan (Japan Society for the Promotion of Science, 2011), Canada (Council of Canadian Academies, 2011), USA (IUPAC, Inorganic Chemistry Division, 2010, U.S. Department of Energy/Office of Basic Energy Sciences, 2013), Poland (National Science Centre, 2013-2018), Italy (MIUR, Italian Ministry for Education, University and Research, 2013-2018) and Finland (Research Council for Natural Sciences and Engineering, Academy of Finland, 2013). 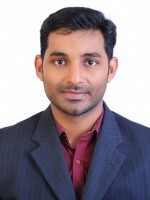 He is regular reviewer of leading journals in Physics, Chemistry and Materials Science (e.g., Phys. Rev. B, J. Phys. Chem., Angew. Chem., Chem. Comm., J. Am. Chem. Soc., Nature NanoTech., Nature Chem., Nature Comm., Nature Mater., Nature Catalysis, Nature Methods, Adv. Mater., Adv. Func. Mater., Chem. Mater. and J. Mater. Chem.) 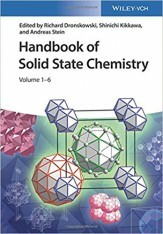 and is Editor of Physica B – Condensed Matter., Chief Editor of Frontiers in Chemistry, Associate Editor of Journal of Luminescence, and member of the Editorial Board of the Journal of Coordination Chemistry, Journal of Sol-Gel Science and Technology, and Journal of Rare Earths. The group was pioneer in luminescence thermometry and in the study of organic-inorganic light emitting hybrids (namely embedding lanthanide centers). 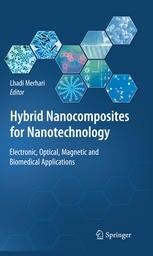 In the last decade, the group has established an international network devoting to these luminescent hybrid materials with more than 40 research groups in Europe (Spain, France, Italy, Germany, Poland, UK, Nederland), China, Japan, Brazil, USA, Canada and Australia. 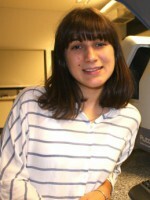 Several Ph.D. students have performed joint thesis abroad, Spain (Instituto de Ciencias de Materiales de Aragón, Zaragoza), France (Institut Carles Gerhardt, Montpellier and Institut de Chimie de la Matière Condensée, Bordeaux) and Brazil (S. Paulo State University). Moreover, foreigner Ph.D. students from laboratories belonging to that cooperation network, from Poland, Brazil, Austria, China, Spain, UK, Italy, Germany, Ukraine, Croatia, Canada, and Argentina, have performed part of the Ph.D. work in Aveiro (medium term periods, 3-6 months). 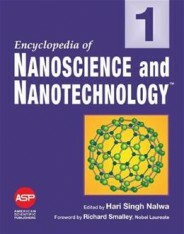 The current scientific interests of the group include: luminescence nanothermometry; light emission of functional organic–inorganic hybrids, silicates and nanocrystals; applications of hybrid materials in green photonics (solid-state lighting, luminescent solar concentrators and integrated optics), self-assembly and emergence of complexity in organic/inorganic hybrids and luminescent/magnetic nanoparticles as new probes for multimodal imaging. “Nanoparticles-Based 2D Thermal Bioimaging Technologies (NanoTBTech)”, H2020-FETOPEN-1-2016-2017, RIA, 801305, 01-09-2018/31-08-2021, 2.999.482,50 €. Partners: Universidade de Aveiro, Fundacion para la Investigacion Biomedica del Hospital Universitario Ramon Y Cajal, Centre National de la Recherche Scientifique, Agencia Estatal Consejo Superior de Investigaciones Cientificas, Institut Za Nuklearne Nauke Vinca, Instytut Niskich Temperatur I Badan Strukturalnych Im. Wlodzimierza Trzebiatowskiego Polskiej Akademii Nauk, Universiteit Utrecht, Nanoimmunotech, Biospace Lab Sa. Research co-authored by Carlos D.S. 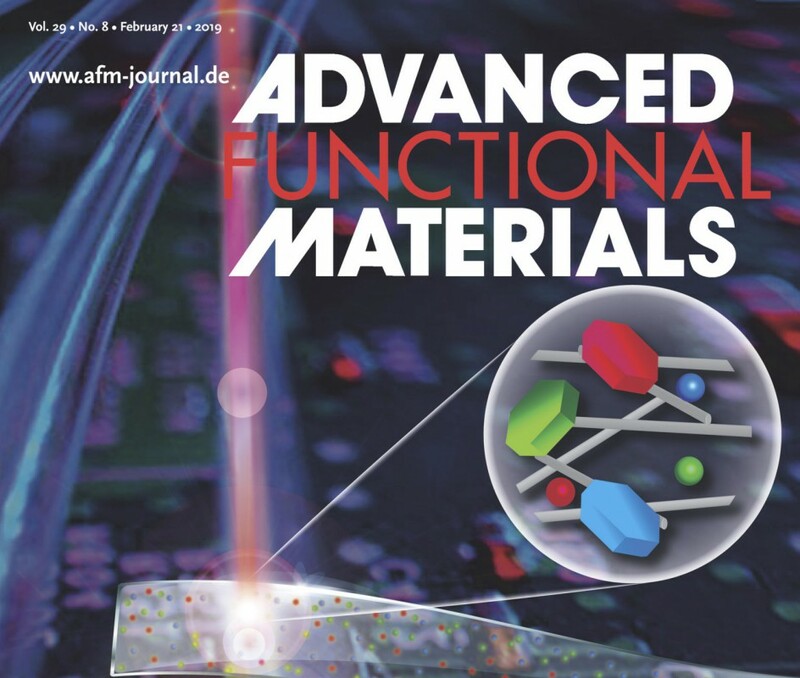 Brites and Luís D. Carlos made the cover of Advanced Functional Materials. Nanoparticles-based 2D thermal bioimaging technology (NanoTBTech) was one of the 27 successful projects that have been selected and will be funded with 3 million euros. 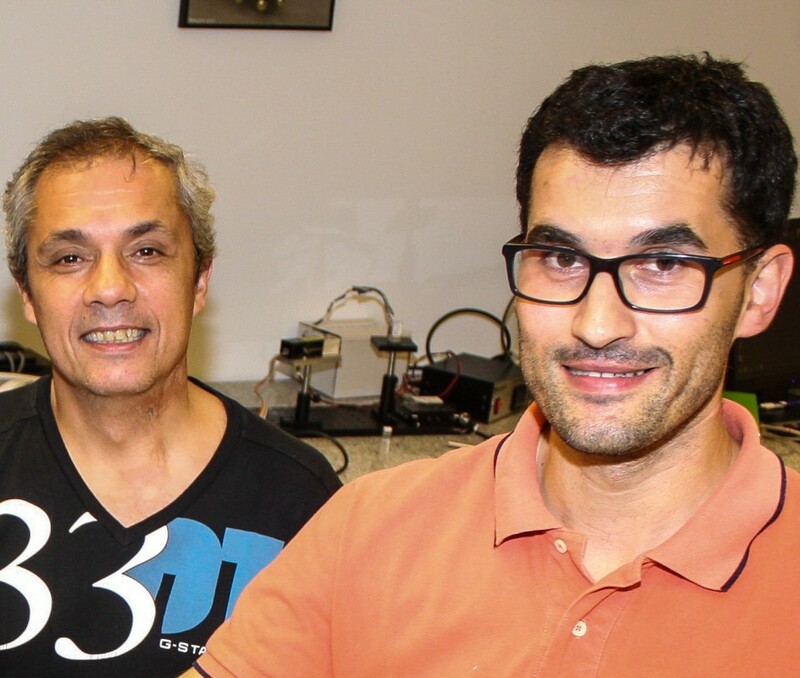 Carlos Brites and Luís Carlos develop new nondestructive method to assess real-time thermal conductivity in nanostructures. Optical method for measuring the instantaneous Brownian velocity of colloidal suspensions is the theme of the interview. 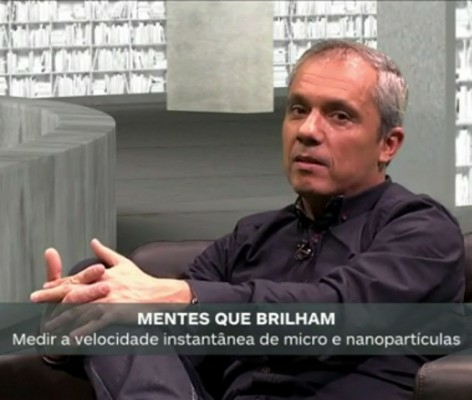 Carlos Brites, Mengistie Debasu, João Rocha and Luís Carlos co-developed an optical method for measuring the instantaneous Brownian velocity of colloidal suspensions. 2018, NANOSCALE, 10, 14, 6602-6610. 2018, OPTICAL MATERIALS, 83, 1-6. 2018, NANOSCALE, 10, 33, 15799-15808. 2018, DALTON TRANSACTIONS, 47, 10, 3253-3257. 2018, ACS OMEGA, 3, 10, 13772-13781. 2018, CHEMISTRY-A EUROPEAN JOURNAL, 24, 46, 11926-11935. 2018, EUROPEAN JOURNAL OF INORGANIC CHEMISTRY, 20-21, 2444-2451. 2017, JOURNAL OF LUMINESCENCE, 189, 64-70. 2017, NANO LETTERS, 17, 8, 4746-4752. 2016, 522 Royal Society of Chemistry. 2017, 317-355. Weinheim, Germany: Wiley-VCH. 2016, 237-272. Royal Society of Chemistry. 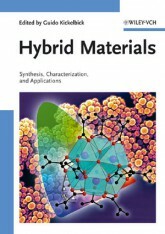 Organic/inorganic hybrids for light-emitting devices and integrated optics. 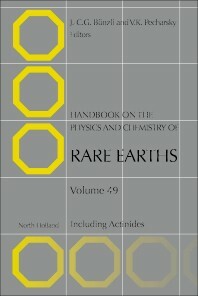 2009, 509-586. New York: Springer US. 2006, 337-400. Weinheim, Germany: Wiley-VCH Verlag GmbH & Co. KGaA. 2004, 719-790. North Lewis Way, California: American Scientific Publishers. 2004, 387-403. Imprensa da Universidade de Coimbra. 2003, 1, 353-380. American Scientific Publishers.